Having recently written a post about the Jarrold’s Jackdaw Library, it seems appropriate to follow it up with one about the Toucan novels. The two series seem to go together in several ways. They both came from the Hutchinson group of publishers, and they share a physical similarity, not only with each other, but with almost all the new paperback series launched in those few years after Penguin’s breakthrough. They also share, with each other and with Collins, the use of a white circle as the main title panel. And of course they both use a bird as their brand and series title. They were far from the only series to do so in the period after the launch of Penguin Books. In choosing a Toucan as their brand, Hutchinson may have had one eye on Penguin and on Jackdaw, but they probably had the other eye on Guinness, whose famous toucan had appeared just two years earlier. What would previously have been a rather obscure bird, had been propelled to the centre of media attention by the Guinness advertising campaign. In reviewing Jackdaw, I asked the question why Hutchinson needed another paperback series in October 1936. At that point they already had the Hutchinson Pocket Library, the Hutchinson Popular Pocket Library and the Crime Book Society series, all launched within the previous 12 months. So it’s even more strange that just 4 months later they launched yet another new series and another new brand. Was there really a market space left for the Toucan Novels when they appeared in February 1937? I can’t work out whether it was a deliberate strategy not to put all their eggs in one basket, or just a lack of strategic co-ordination within the group. Toucan at least showed some evidence of co-ordination, as the books came from several different publishing imprints within the Hutchinson Group. Most of the first group of titles came from Hurst & Blackett, although there were two from Hutchinson itself. Then a group of books from Stanley Paul and another from John Long. But like Jackdaw, and like several other new paperback series in the 1930s, there was then a pause after an initial rush of titles. It took time for the market to adjust to yet another new paperback series, and time for the initial print run to sell out. After volume 20 appeared in June 1937, there were no new titles for almost a year, then a small group of titles in summer 1938, but it was not until May 1939 that the series really got going again. The main publisher in this second phase was Stanley Paul, although there were also books from Hurst & Blackett and a few from Skeffington & Son. 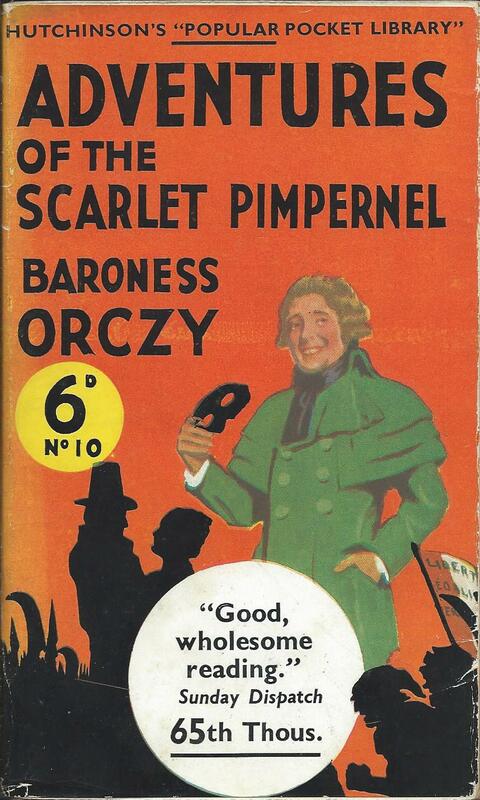 The covers of the early books were printed in two colours to highlight the Toucan’s yellow beak, and most of the early books were in a purply crimson colour, with a few in green. The group of books from volumes 17 to 20, all published by John Long, are missing the yellow highlighting on the book covers, although it is still there on the dust-wrappers. Was this an economy measure, saving on two colour printing in a place where it would not normally be noticed by the purchaser? Or was it just a mistake? It turned out, perhaps inadvertently, to be a herald of the future. From around volume 32 onwards, possibly earlier, all or almost all books were printed with yellow covers. This allowed the toucan’s beak to be yellow without the need for two-colour printing, although it did lose some of the earlier impact. A little while later, dust-wrappers were dropped, and then prices started to creep up, with some volumes selling for a while at 7d, before wartime economy measures really started to bite. By mid 1940 it was impossible to continue on anything like the pre-war basis, and the numbered series came to an end with volume 62. 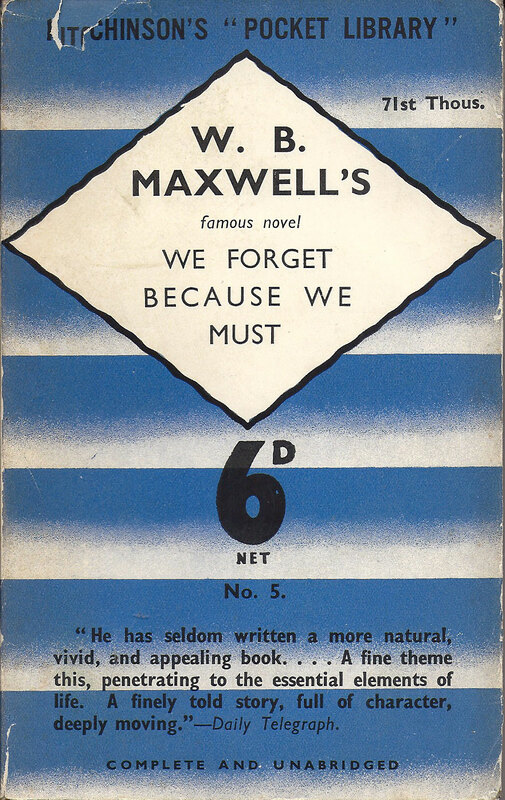 A few more books were published during the war, effectively as one-offs, but they had to meet the war economy standard, which meant low paper quality, small fonts and small margins, making the most of the paper rationing that was hitting all publishers. I know of two wartime Toucans at 9d, although there may well be others. Then later, at least three books at 1s 3d, and post-war others at 1s 6d. The books published in the Toucan series had no great literary pretensions, and few of them are much remembered today. The authors are generally pretty obscure, although there is one Edgar Wallace title and perhaps most significantly, two of the Maigret books by Georges Simenon. Simenon was at that time so little known in Britain that he had to be described on the book cover as ‘The Edgar Wallace of France’. 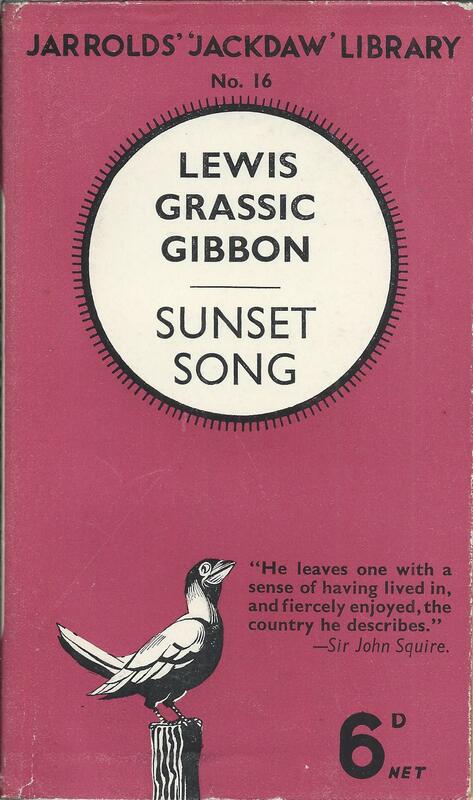 As a final comment, seven books in the Hutchinson Group series of Services Editions were also referred to as Toucan Novels in a brief mention at the top of the cover. It’s not entirely clear what the point of this was, as there was no other Toucan branding, and only one of the books had previously appeared as a Toucan novel. Indeed three were from a publisher, Rich and Cowan, which had not previously contributed books to the Toucan series. But it’s one of many examples of confusion in branding within the Hutchinson Group at that time. Posted on March 3, 2017, in Vintage Paperbacks and tagged Edgar Wallace, Guinness, Hurst & Blackett, Hutchinson, Jarrold's Jackdaw, John Long, Maigret, Rich & Cowan, Services Editions, Simenon, Stanley Paul, Toucan Books, World War 2. Bookmark the permalink. 2 Comments.